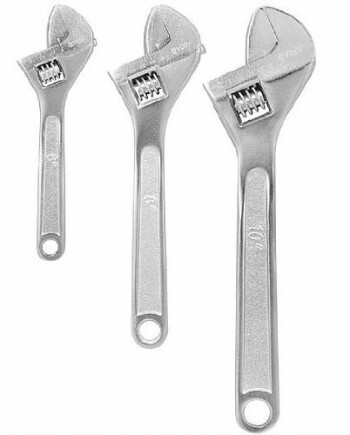 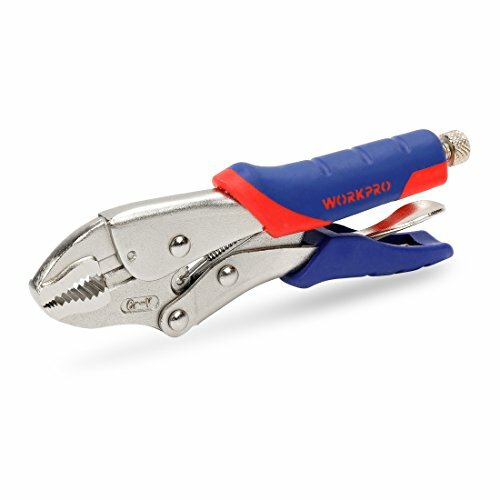 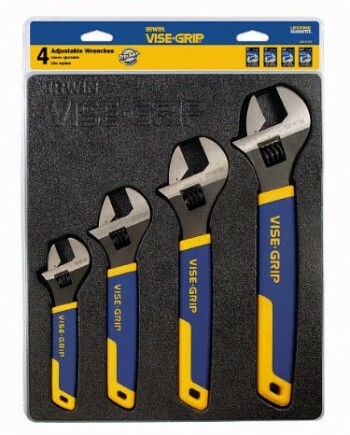 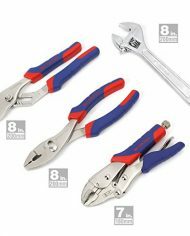 WORKPRO 4 piece pliers & wrench set. 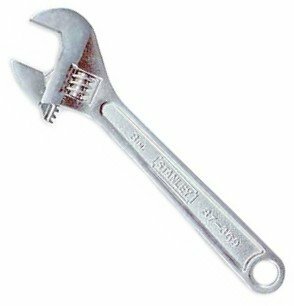 Product of prime quality forged steel. 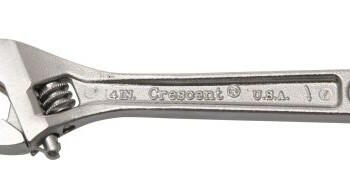 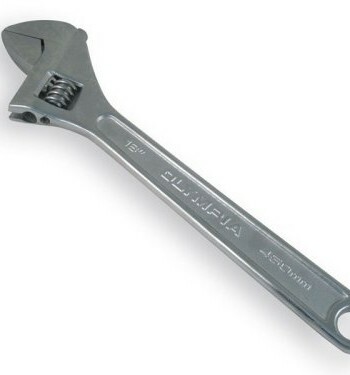 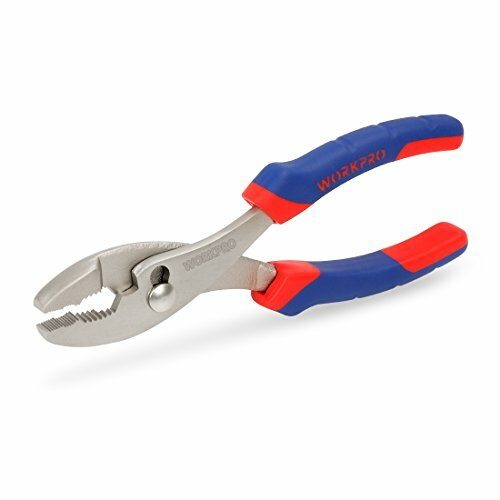 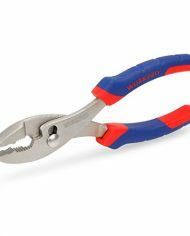 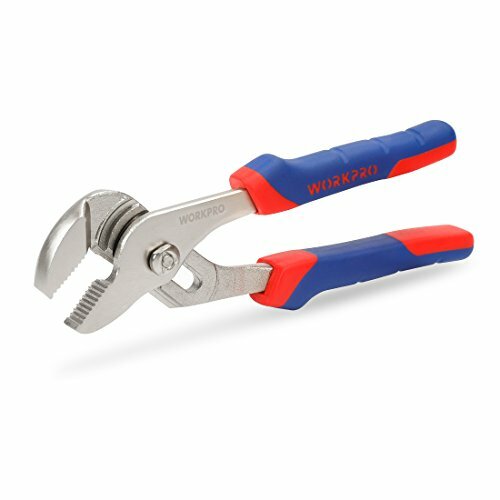 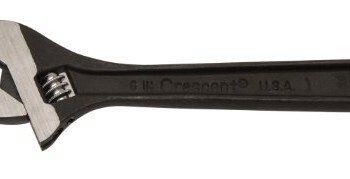 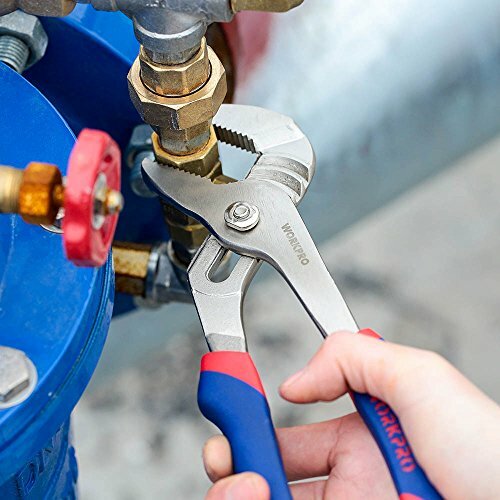 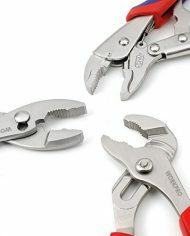 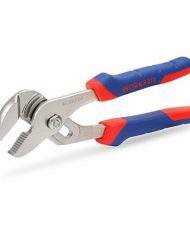 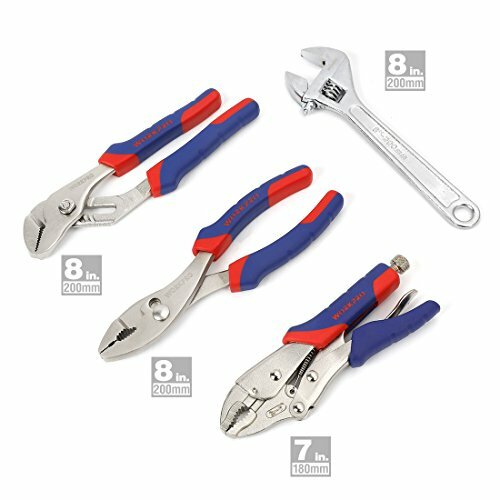 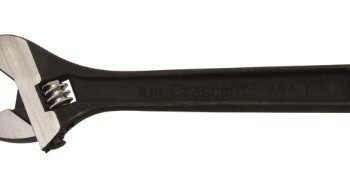 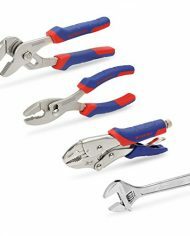 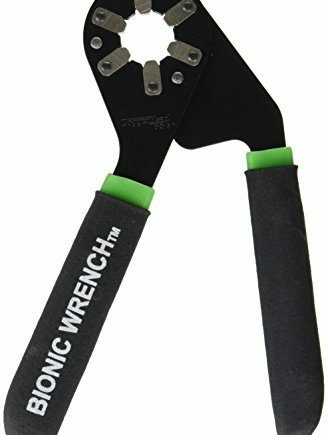 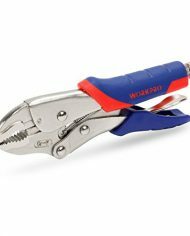 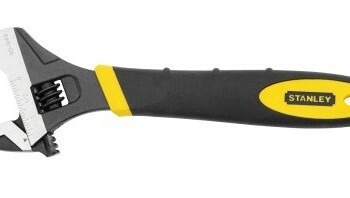 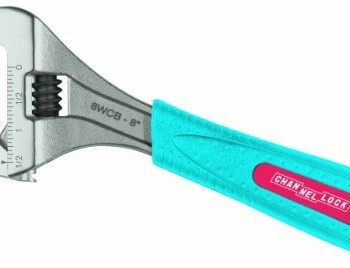 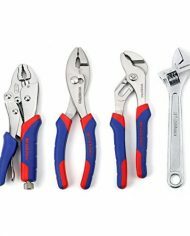 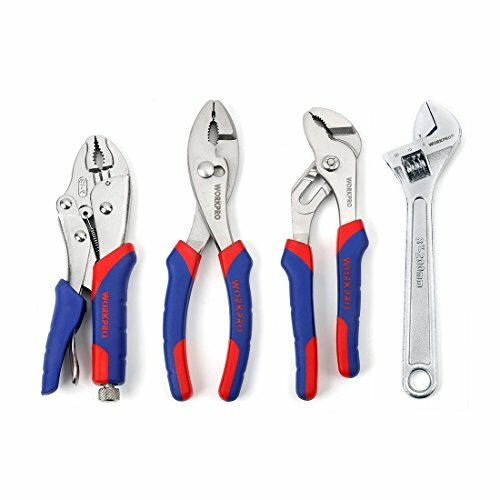 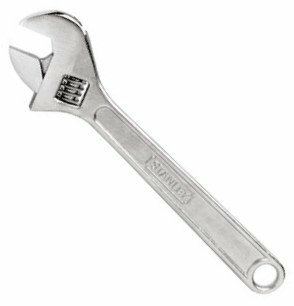 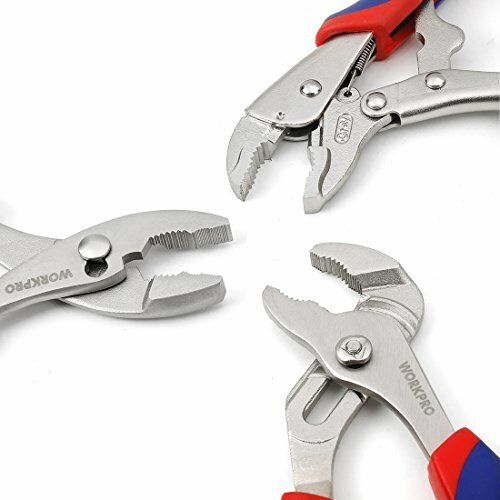 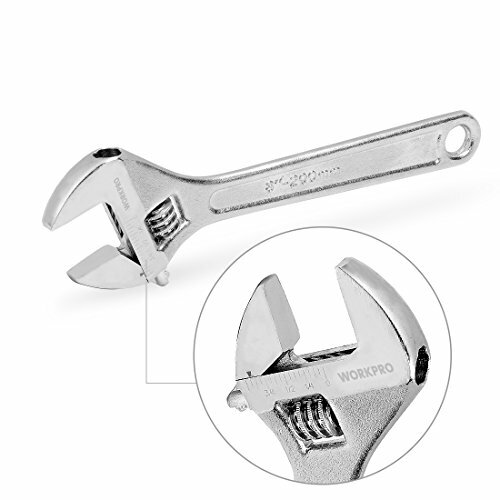 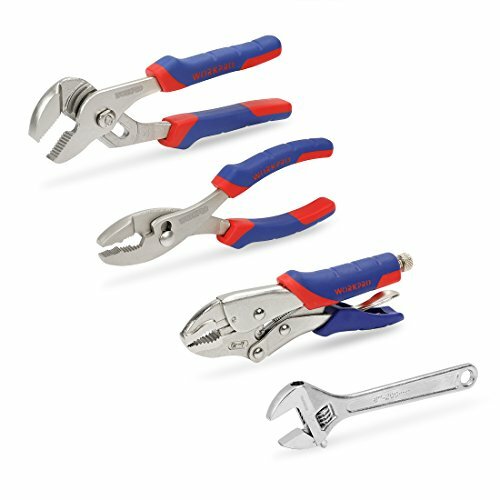 includes 8-in slip joint pliers, 8-in groove joint pliers, 7-in locking pliers and 8-in adjustable wrench.